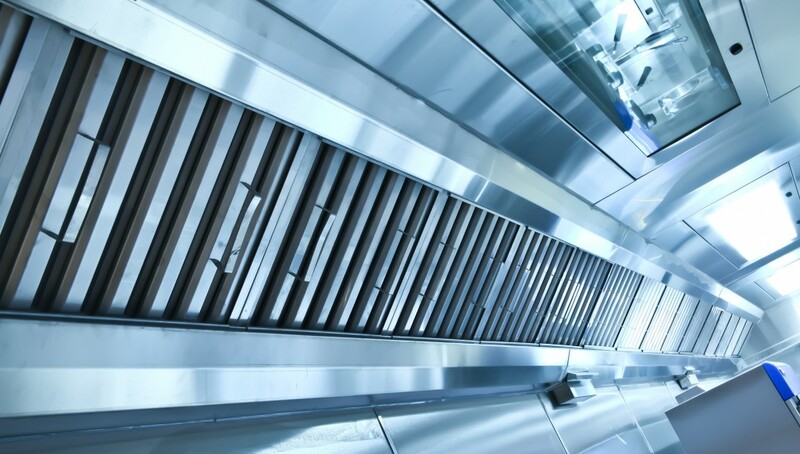 Trust Sprint Group to deliver the perfect ventilation system for your hard-working commercial kitchen. With more than 20 years design and installation expertise, we can take care of all drawings and planning applications. Sprint’s qualified and experienced heating, ventilation and air conditioning specialists will manage the process from start to finish and all installations comply with the standards laid down in DW172. When the installation is complete, our service team will provide training and support, regular maintenance and 24/7 emergency assistance if required. For more details, view our brochure or contact sales@sprint-group.co.uk for a free assessment.